July not only brings soaring temperatures and long, sunny days, but bright and colorful flower blooms. July-blooming flowers have tough blooms that can withstand summer temperatures, along with brilliant colors and lush foliage. 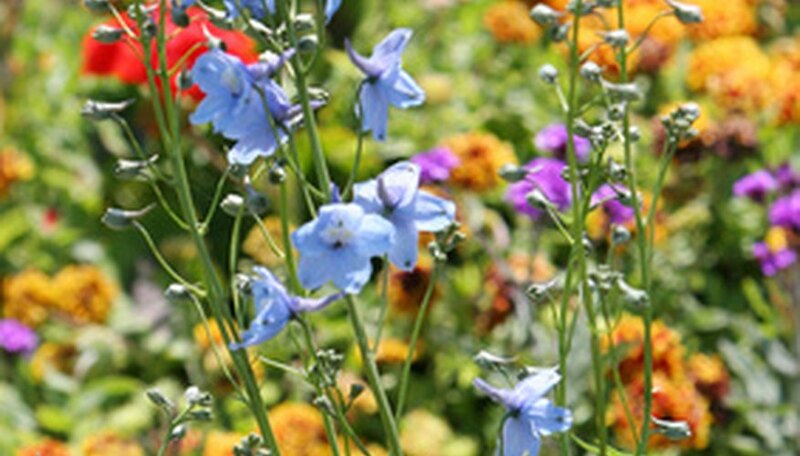 With dozens of varieties of flowers to choose from, your summer garden is sure to produce flowers into fall for a long-lasting design. Hollyhocks are an old-fashioned perennial flower that begins blooming in spring and lasts into fall, creating a long-lasting bloom for your flowerbed or garden wall. Hollyhocks have a tall, upright form and grow 24 to 60 inches in height. The flowers on the hollyhock are large and bloom on long spikes. Their olors range from bright pink and yellow, to white, lilac and apricot. 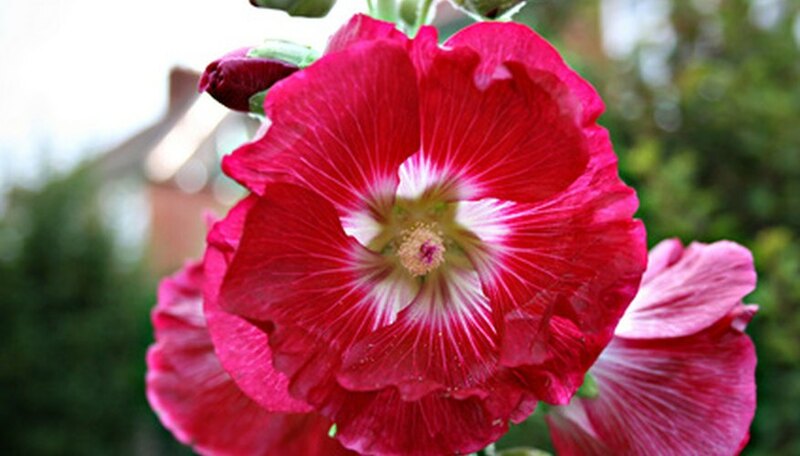 Hollyhocks prefer full sun and well-drained average-to-dry soils. The USDA hardiness zone for planting is 5 to 9. 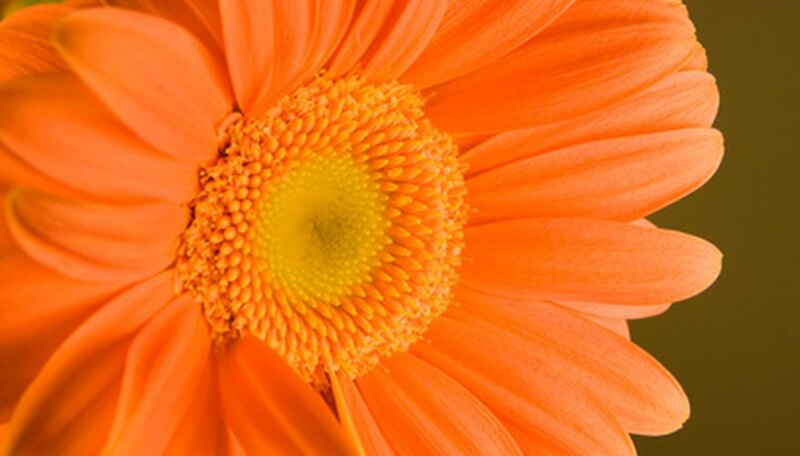 Gerbera daisies are perennial flowers that begin blooming in early summer and last until the first frost. These hardy flowers make brilliant fresh-cut flowers and are striking planted along the front of a flowerbed or nestled in containers. The bright blooms on the gerbera daisy are grown in a rainbow of colors including red, pink, yellow, orange, peach and purple. They prefer full sun and well-drained soil. The USDA hardiness zone for planting is 8. Black-eyed Susans are a summer-blooming perennial flower that is drought and heat tolerant, making them ideal for arid climates. Black-eyed Susans begin blooming in July and last into fall. Their upright, clumping form is ideal planted along a garden fence or perennial border. 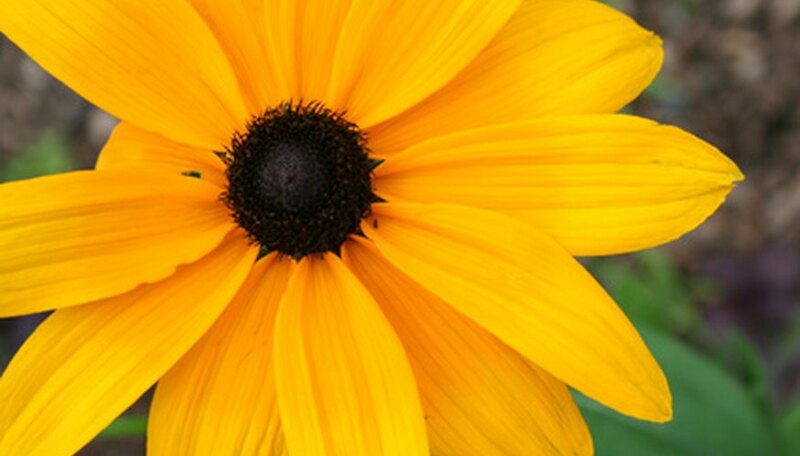 Black-eyed Susans grow 18 to 30 inches tall and have bright yellow petals and gold to black centers. Black-eyed Susans prefer full sun to partial shade and well-drained soil. The USDA hardiness zone for planting is 3 to 9. 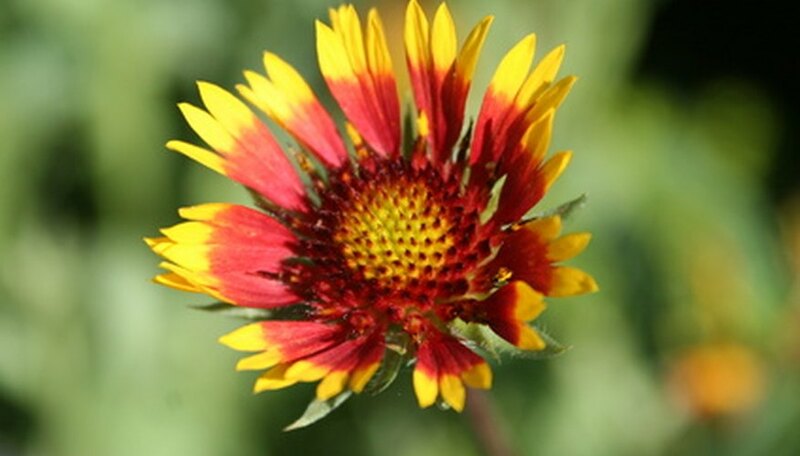 The blanket flower is an annual flower that produces yellow and red blooms all summer and into fall. Blanket flowers grow 1 to 3 feet tall with a 6-to-12-inch spread. Their clumping growth habit makes this bright annual ideal nestled along a flower border or garden path. Blanket flowers prefer full sun and well-drained, fertile soils. The USDA hardiness zone for planting is 10 to 11.